Books coming out this month include a series of terrifying climate-change novellas and a look at the occupation of Oregon’s Malheur Wildlife Refuge. 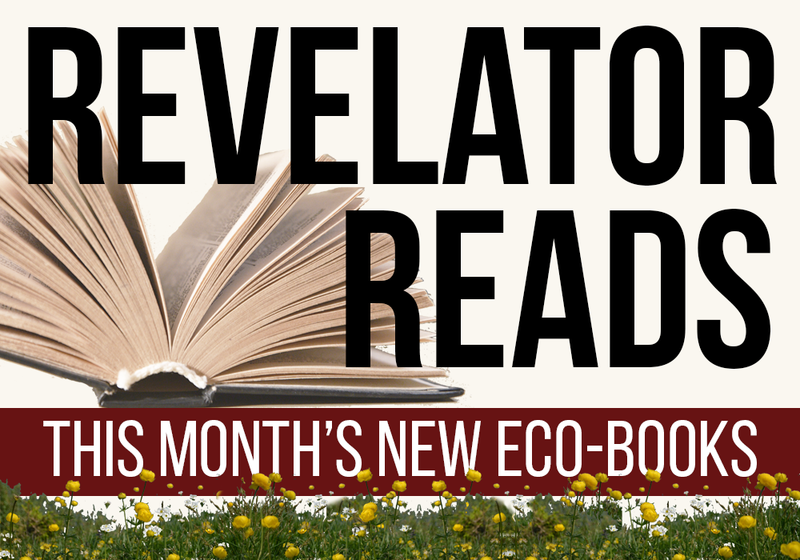 Publishers have filled October with an amazing array of new environmental books, some of which provide roadmaps to a greener future, others of which offer scares just in time for Halloween. Here you’ll find our picks for the best books of the month — our biggest list to date. They include titles covering everything from ecotourism to energy, and from the terror of climate change to the ideologies that tear us apart. 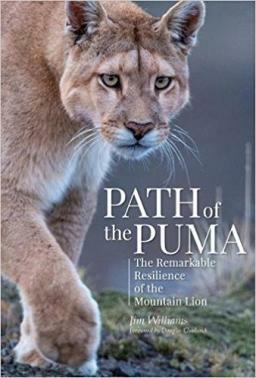 Path of the Puma: The Remarkable Resilience of the Mountain Lion by Jim Williams and Ghostwalker: Tracking a Mountain Lion’s Soul through Science and Story by Leslie Patten — Two new books on North America’s little-understood big cats, each taking us on a journey to examine how mountain lions were nearly wiped out, how they managed to came back from the brink, and what their future now holds. Pandas to Penguins: Ethical Encounters With Animals at Risk by Melissa Gaskill — When done right, ecotourism should benefit both wildlife and people. 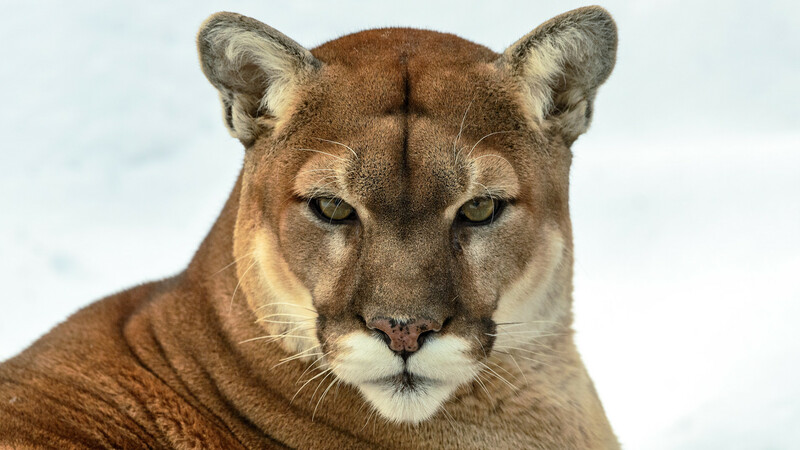 This book (by a Revelator contributor) provides examples of more than two dozen wildlife tourism options that do just that while giving visitors a chance to see (and help) some of the world’s endangered species before they disappear forever. What We Know About Climate Change by Kerry Emanuel — Written by an award-winning atmospheric scientist, the updated version of this essential book offers a concise explanation about what’s going on with global warming and how we can turn the tide. The Big Stall: How Big Oil and Think Tanks Are Blocking Action on Climate Change in Canada by Donald Gutstein — What, you thought only U.S. companies were to blame? This book examines how the Trudeau government has failed on climate and how readers around the world can challenge other politicians to do better. 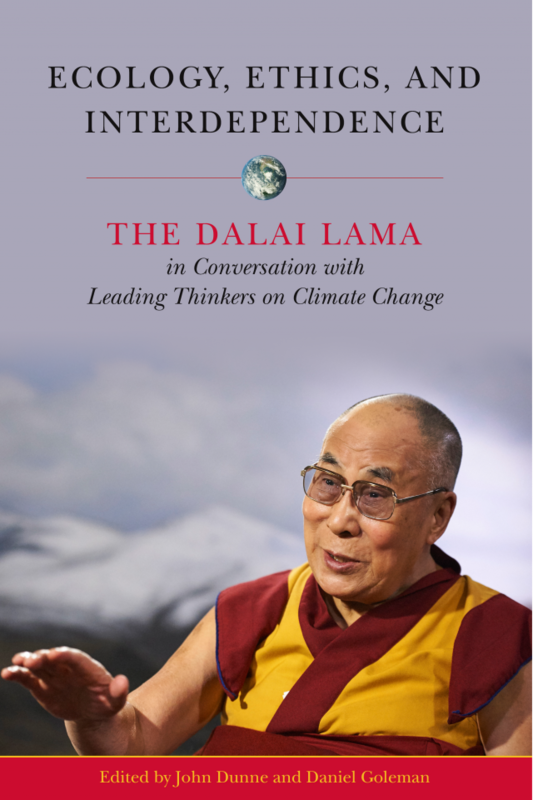 Ecology, Ethics, and Interdependence: The Dalai Lama in Conversation With Leading Thinkers on Climate Change edited by John D. Dunne and Daniel Goleman — I think the title of this one says it all. Walking to the Sun: A Journey Through America’s Energy Landscapes by Tom Haines — The author, an award-winning journalist, spent four years trekking through hundreds of miles of oil fields, coal mines, solar arrays and wind turbines to learn about the present and future of the country’s energy systems and the people who work on and live around them. Learning to Die: Wisdom in the Age of Climate Crisis by Robert Bringhurst and Jan Zwicky — How does the death of the individual compare to the death of the planet? Two big-thinking intellectuals bring their disparate philosophies to this little (105-page) book. “The Warmer Collection” — Seven short stories and novellas about climate change, published individually in Kindle e-book format by Amazon.com. The series, coming Oct. 30, runs the genre gamut, but most take a science-fiction or horror approach to this terrifying topic. The authors include Pulitzer Prize-winner Jane Smiley and bestseller Jess Walter. 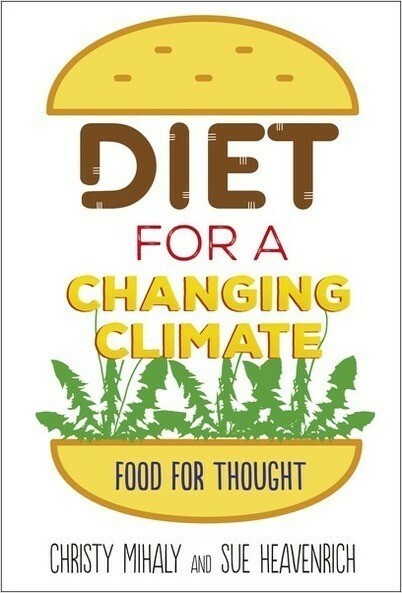 Diet for a Changing Climate: Food for Thought by Christy Mihaly and Sue Heavenrich — Are your kids hungry for eco-friendly solutions to the climate crisis? This book offers some good ones — as long as they’re willing to eat insects, weeds and invasive species. Storm Lake: A Chronicle of Change, Resilience, and Hope From a Heartland Newspaper by Art Cullen — The author won the Pulitzer Prize last year for his coverage of how the agricultural industry poisoned the lakes and rivers around Storm Lake, Iowa. This is his story, as well as that of the newspaper he co-owns the people affected by this toxic legacy. Dirt to Soil: One Family’s Journey Into Regenerative Agriculture by Gabe Brown — A tasty memoir about how weather-related crop disasters pushed a farmer to step away from pesticides and fertilizers toward new techniques that revitalized his farm’s ecosystem, starting with its life-giving soil. Wildly Successful Farming: Sustainability and the New Agricultural Land Ethic by Brian DeVore — How farmers in the Midwest have changed their agriculture techniques to benefit both their crop and the ecosystem. Sagebrush Collaboration: How Harney County Defeated the Takeover of the Malheur Wildlife Refuge by Peter Walker — A deep dive into dark days in southern Oregon, and an essential read in a time when America’s public lands remain under constant threat (and when one of the takeover participants is running for governor of Nevada). Prius or Pickup? How the Answers to Four Simple Questions Explain America’s Great Divide by Marc Hetherington and Jonathan Weiler — Are we irreconcilably different on our attitudes about climate change and other issues, or are we just manipulated into believing that? Did we miss any of your recent favorites? Feel free to post your own recommendations in the comments.